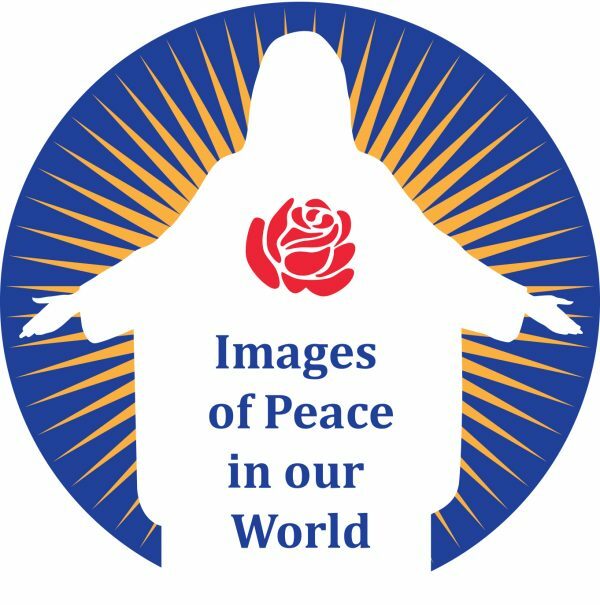 Kick off the Images of Peace Art Show with us at our Friday night Gala! Then, with the help of a couple featured artists, we will delve into prayerful exploration of the different art pieces using Visio Divina. We hope this retreat will help you experience Images of Peace more fully. Janice Ariza is a Saint Martin’s graduate and was a participating member of The Washington Museum Association for 10 years. 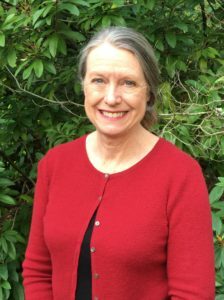 She also served as Board President of The Karshner Museum in Puyallup. She has a lifelong interest in the spirituality of art.